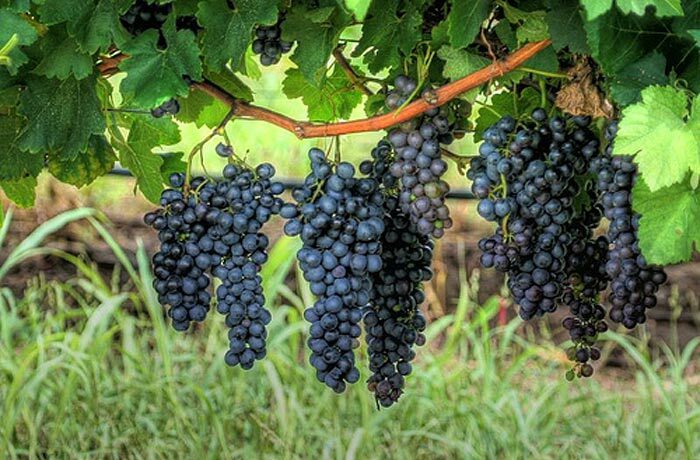 Sagrantino is an Italian grape variety that is indigenous to the region of Umbria. 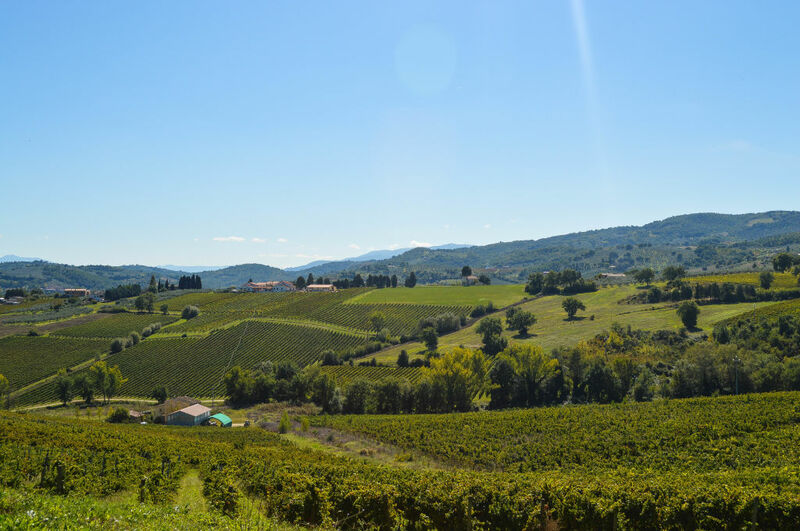 It is grown primarily in the village of Montefalco and its surrounding areas, including Bevagna. There are only 670 hectars dedicated to the cultivation of Sagrantino grapes and they are all in the hands of about 25 producers, in order to protect this unique variety of wine. Basically 2 varieties are produced: one is mixed with Sangiovese grapes; the other one is pure Sagrantino and its taste is extremely intense. Sagrantino grapes are also used to produce Passito, a kind of sweet wine, normally used to accompany desserts. 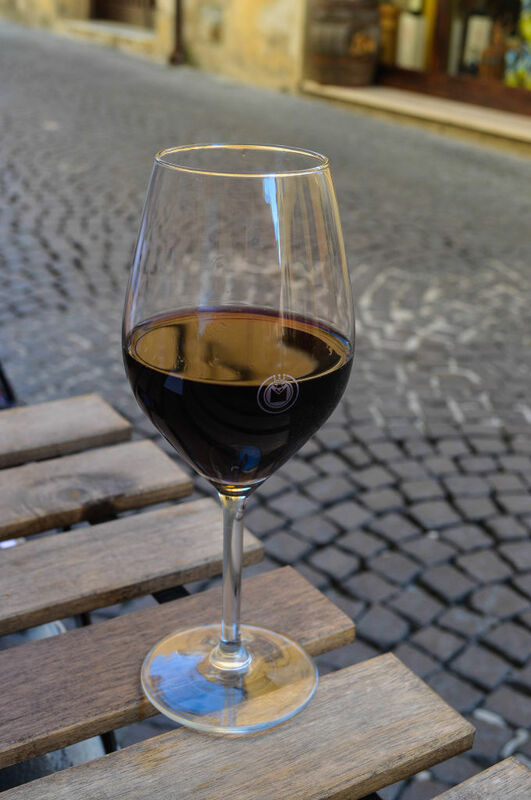 If you wish to buy a bottle of Sagrantino, you will have no difficulties: you can find shops selling very good bottles everywhere in town. 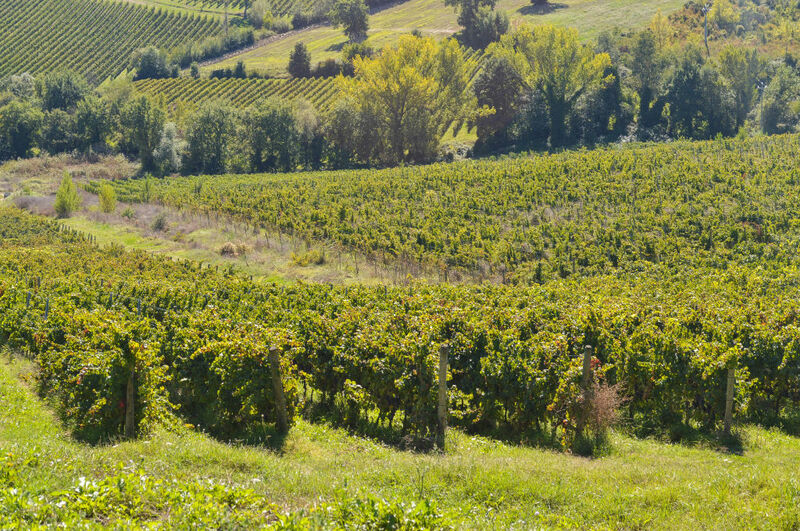 You could also decide to drive through the Strada del Sagrantino, a kind of route of the main towns where Sagrantino is produced: along the road, you’ll find many wineries and you’ll have the possibility to go for a wine tasting. This is what we recommend, in order to live a complete experience, stimulating all your 5 senses. Please, note that, being the production so small, Sagrantino wine is not very cheap, but its taste is unique and worth having a bottle in your home cellar for special guests or to celebrate an important event! Our tip: if you decide to go for the route of Strada del Sagrantino, the spectacular Tenuta Castelbuono may be worth a visit. The winery and cellar have been designed by famous artist Pomodoro, who decided to give the shape of a turtle shell to the building. 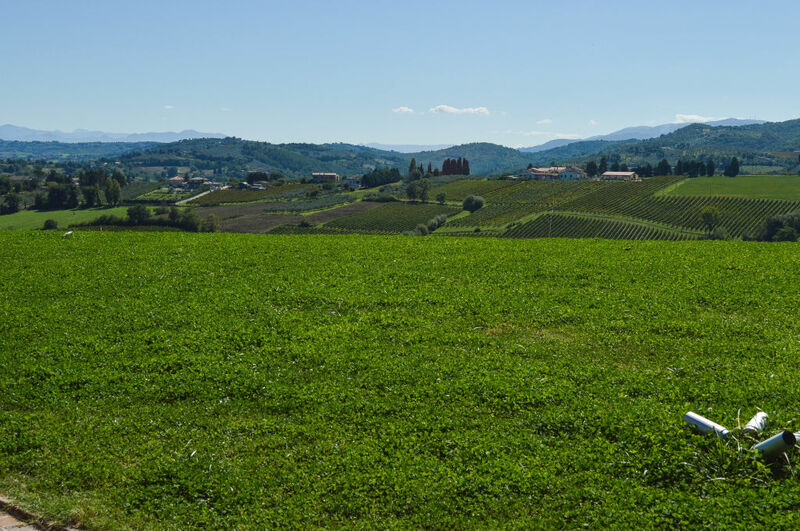 Click here to learn more about Tenuta Castelbuono.